North London rivals Arsenal and Tottenham Hotspur are set to compete for the signature of AS Monaco defender Aymen Abdennour this summer. The Tunisia defender is enjoying a fantastic campaign; he has helped the Club of the Principality conserve the best defensive record in Ligue 1—they have conceded only 23 goals in 33 games—and has been impeccable in the Champions League. 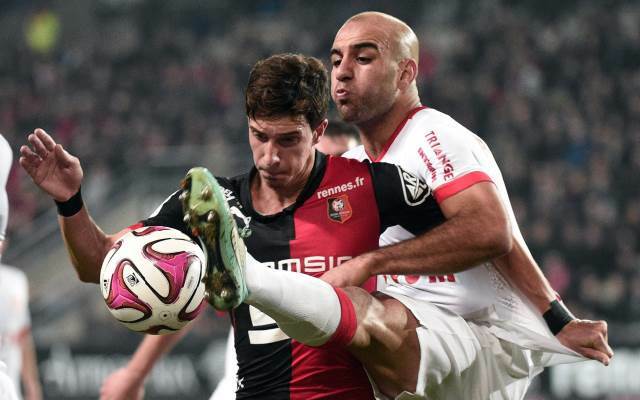 Abdennour’s performances in that competition have, in particular, alerted suitors across the channel. According to the player’s agent, Arsenal have a representative at every single one of Abdennour’s matches as they keep tabs ahead of a potential signing. “Arsenal never miss any of his matches,” he began, speaking to Foot Mercato, “they were there again yesterday. However, the agent confirmed that Arsenal will face familiar competition for the North African. Monaco ousted Arsenal from the Champions League following a 3-1 victory at the Emirates Stadium, before falling to Juventus—losing 1-0 after two legs. Their consistent form has seen them climb to third in the Ligue 1 table, and they currently look on course to return to Europe’s elite competition next season.